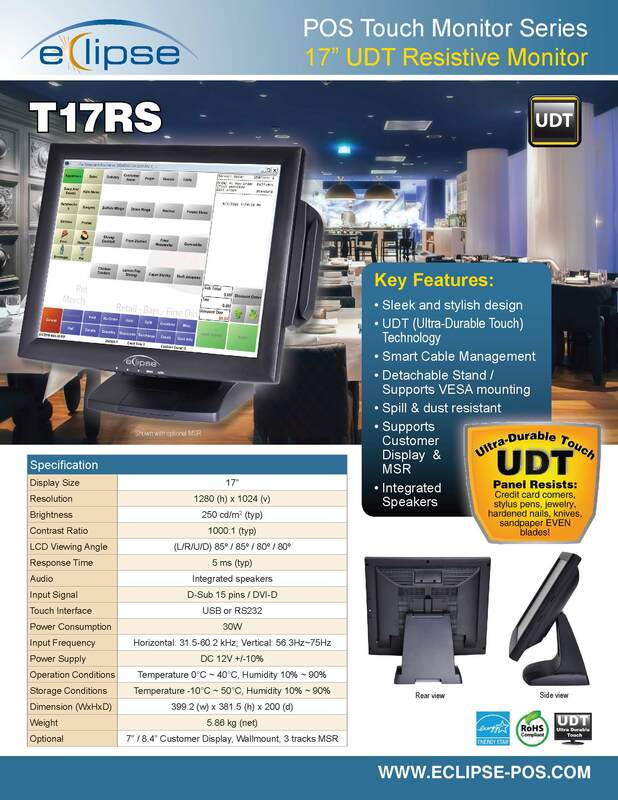 The Eclipse™ T-Series LCD touchscreen monitors are designed with a variety of available interfaces to respond to today’s demanding POS market and adjust to your specific connectivity needs. 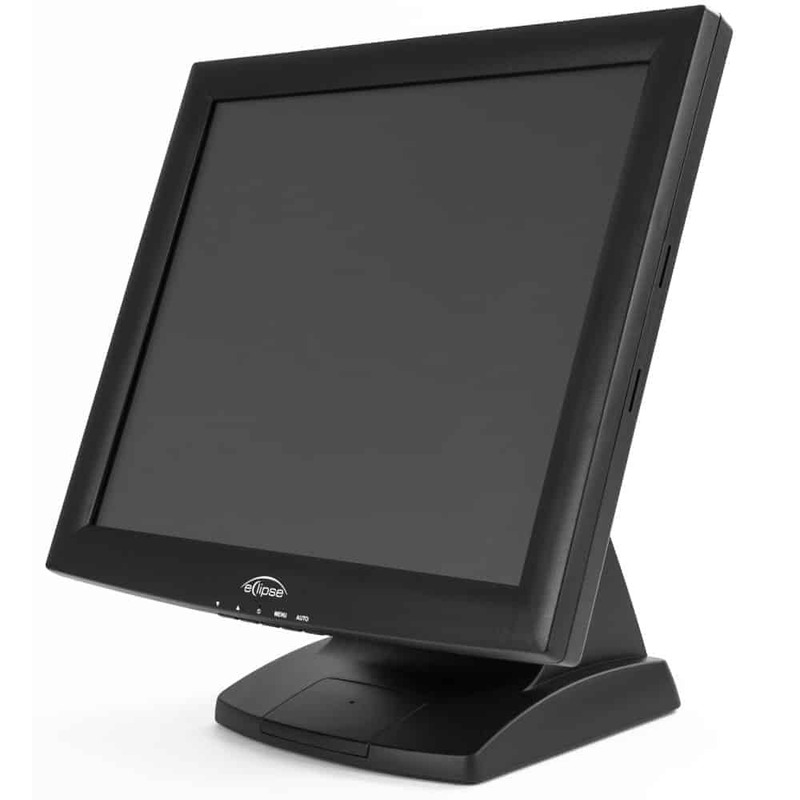 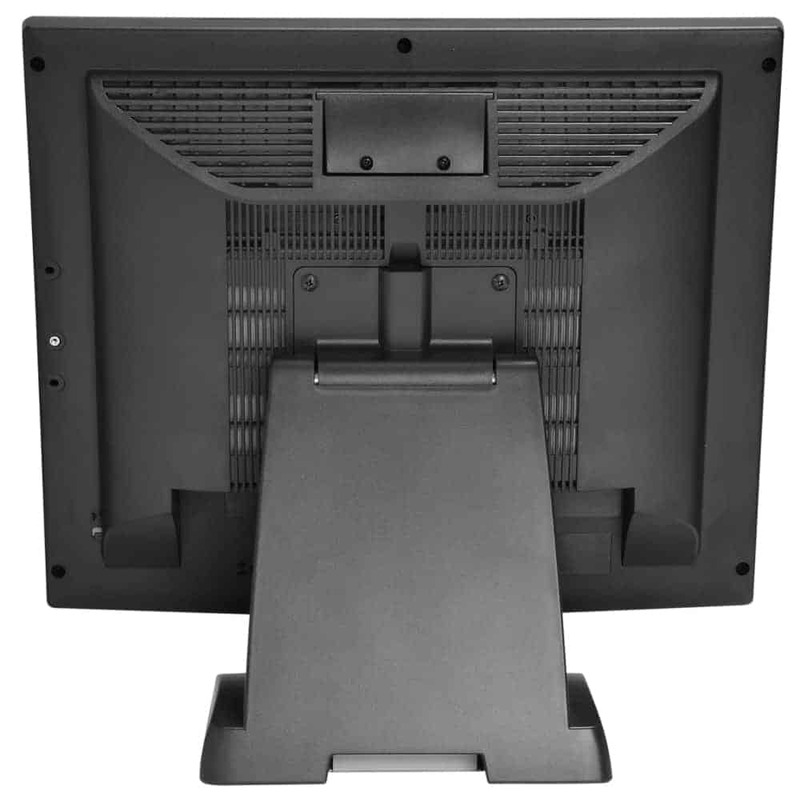 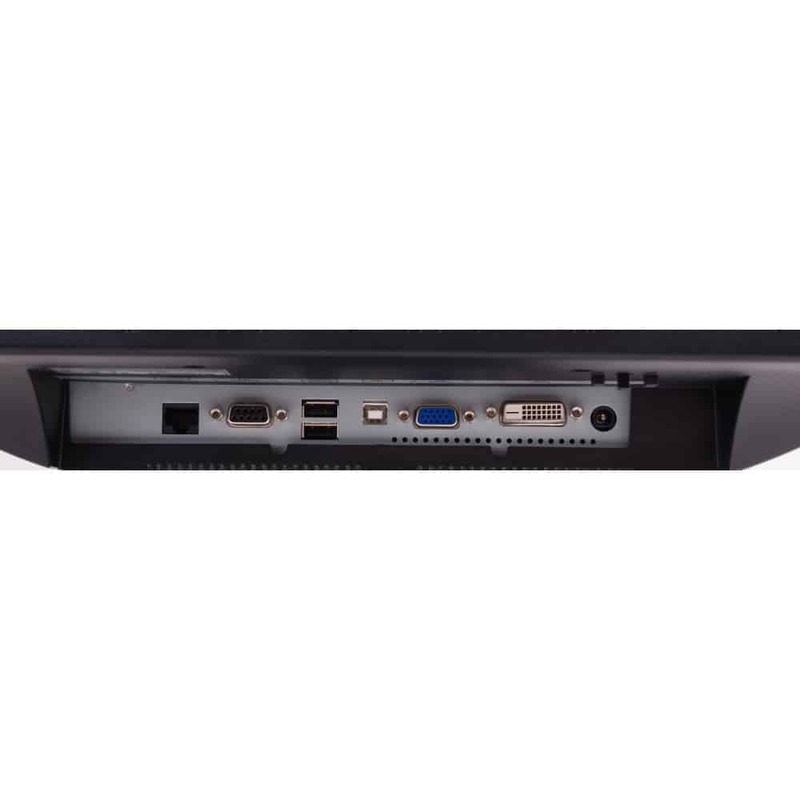 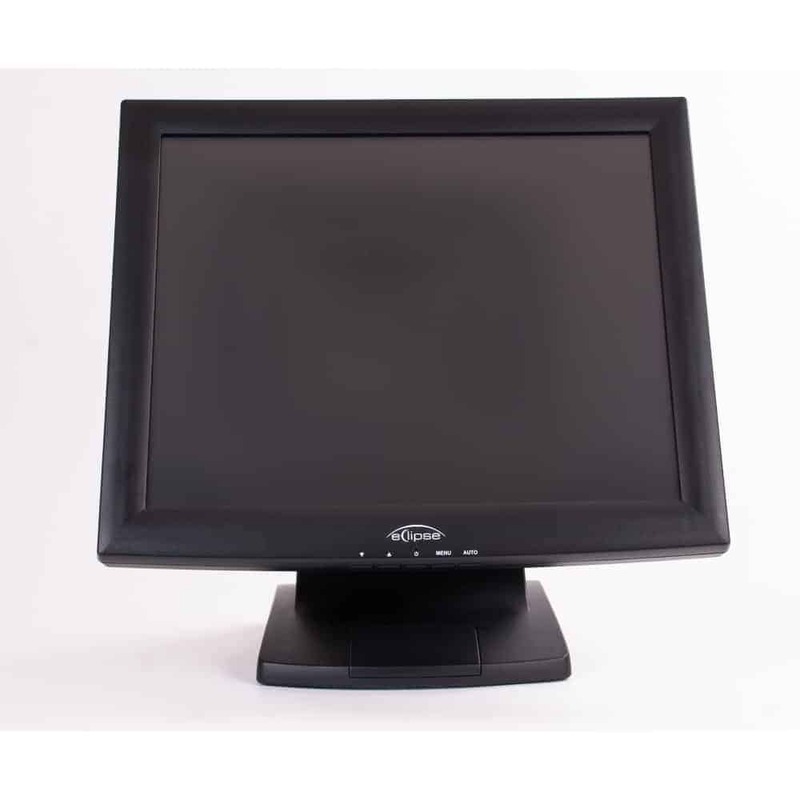 Offering an excellent view-size for customer-display and customer interaction in self-service deployment, the Eclipse™ T17R is a 17’’ LCD touchscreen monitor featuring a VGA + DVI video output as well as dual-touch interface, USB and RS232 Serial. 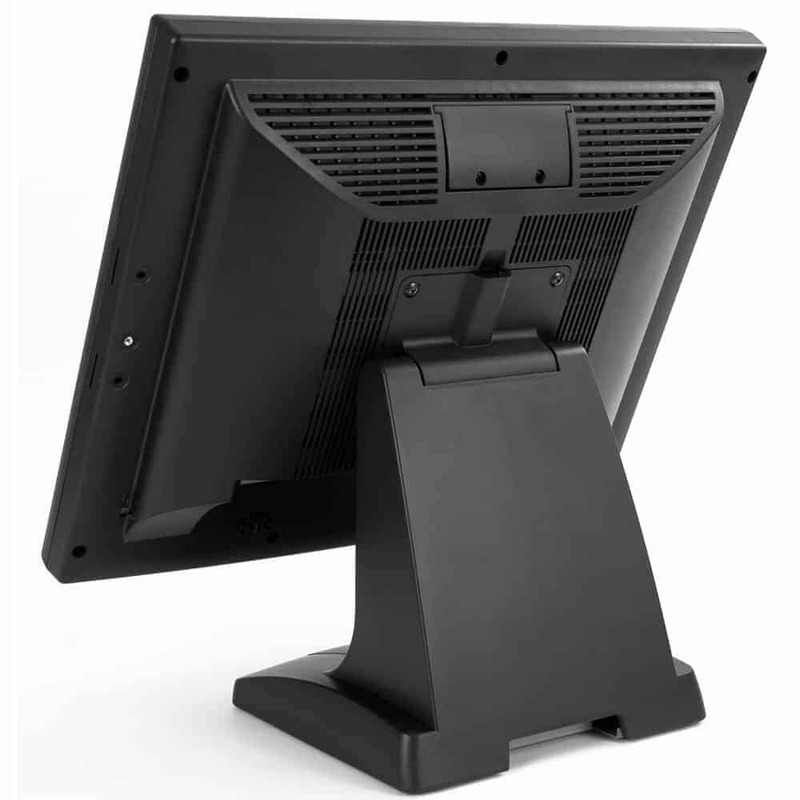 The choice of available interfaces and video output makes this unit a versatile product that easily adapts to whatever project or POS need you may have: Simply use what is the most convenient for your solution !